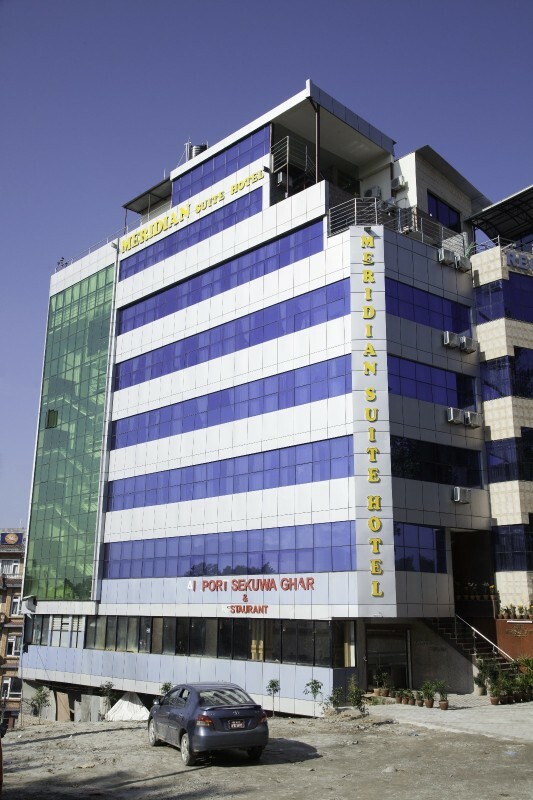 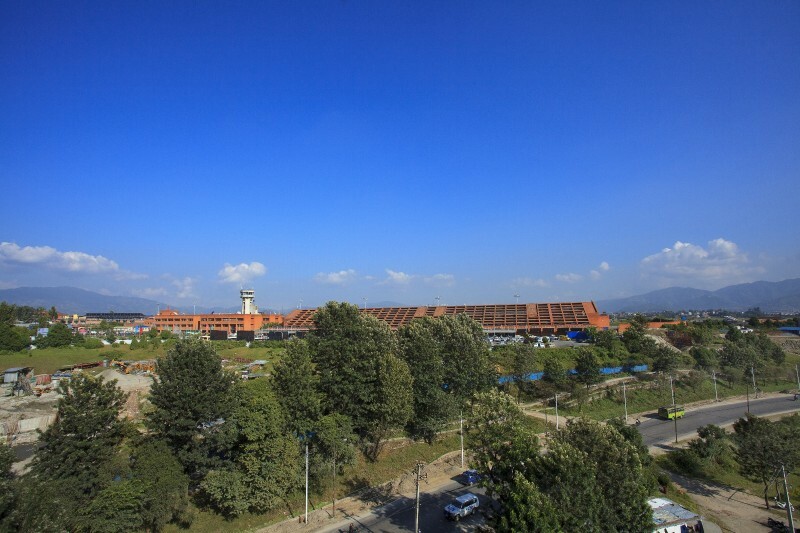 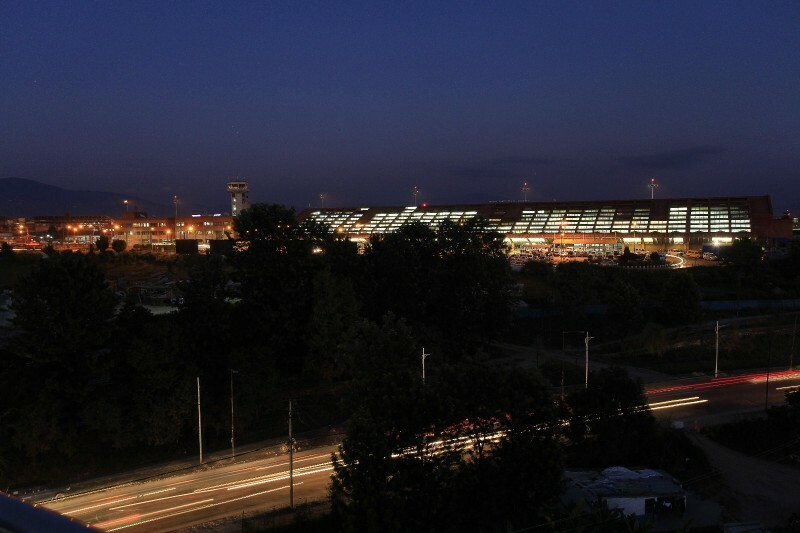 Meridian Suite Hotel is the most conveniently located airport hotel in Kathmandu, which is at just a stone’s throw distance from the main gate of Tribhuvan International Airport and less than 10 minutes walking distance from Pashupatinath Temple, a must-visit UNESCO World Heritage site. 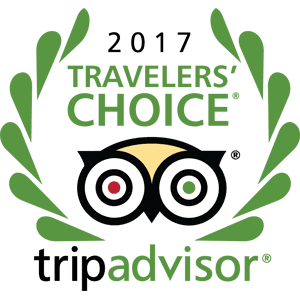 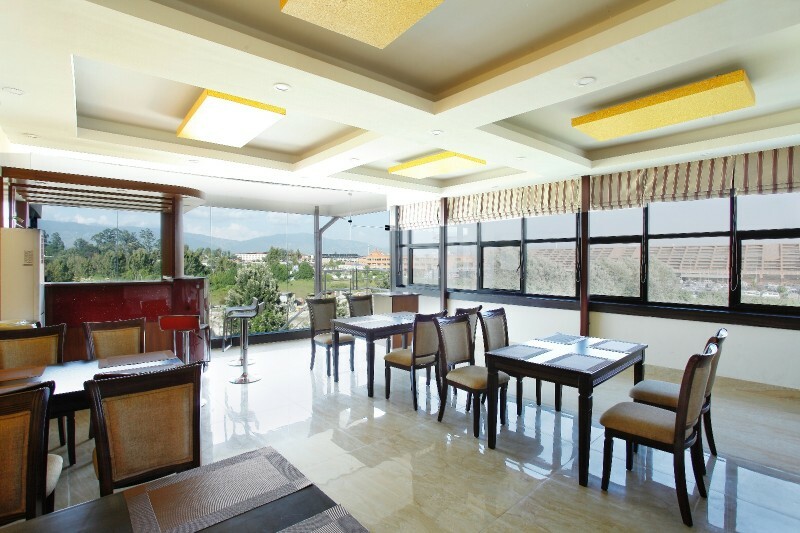 Despite our prime location, our room rates are very reasonable and we are committed to providing luxurious accommodation and healthy breakfast within the budget of average travelers. 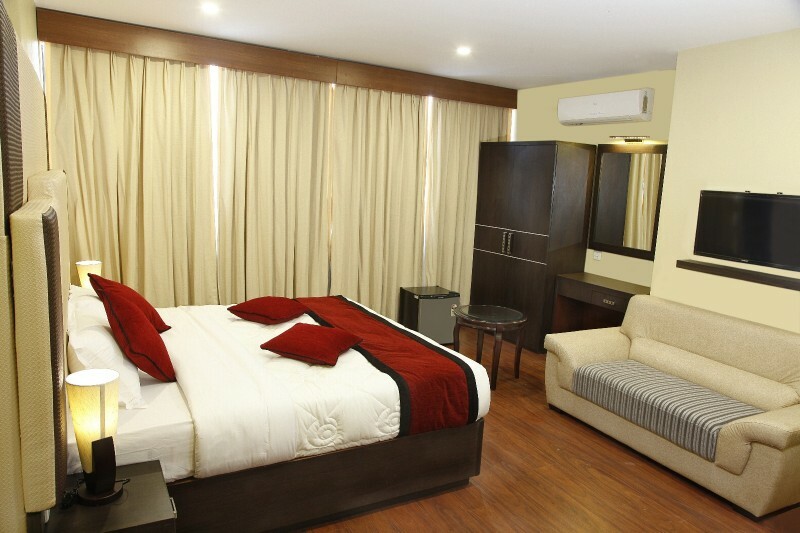 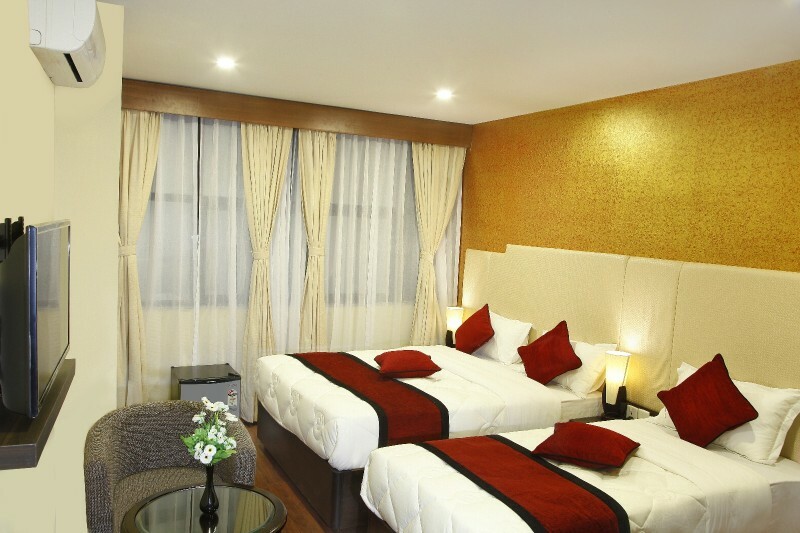 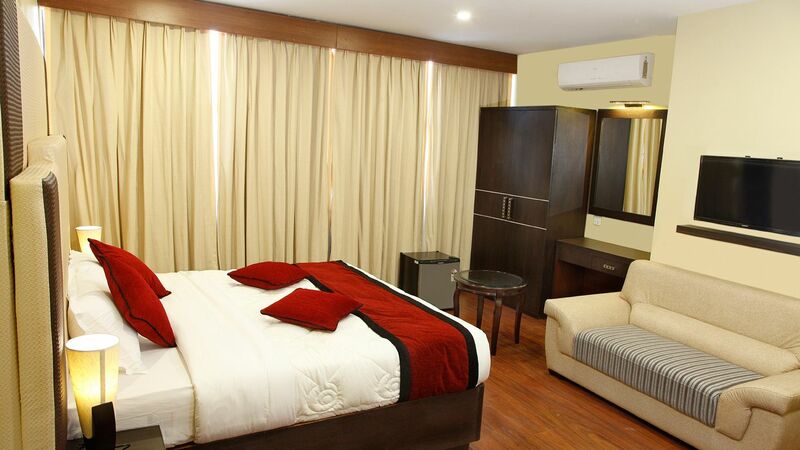 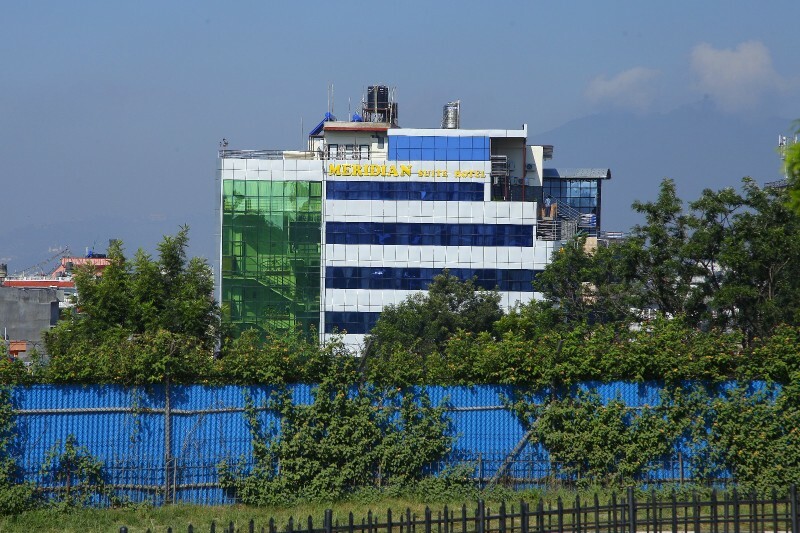 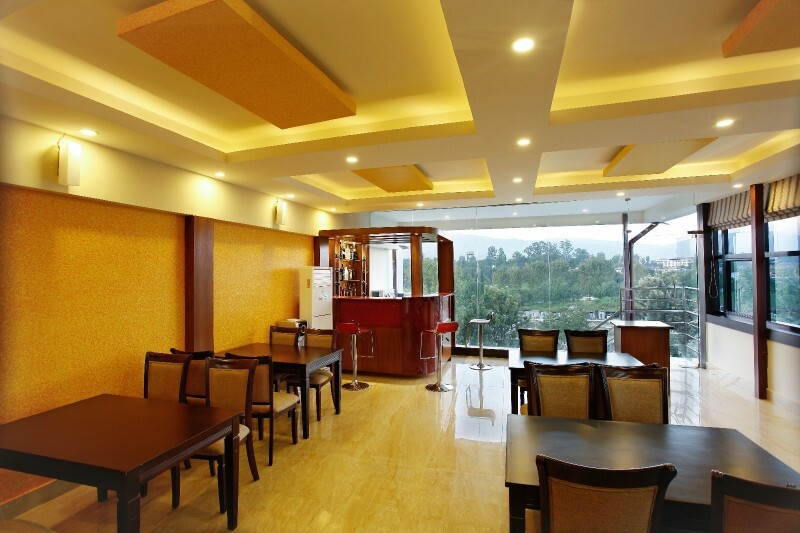 Our fully air-conditioned rooms, in-house cocktail bar, prompt private transportation and other value-added services make our hotel a perfect address for business travelers in Kathmandu as well.